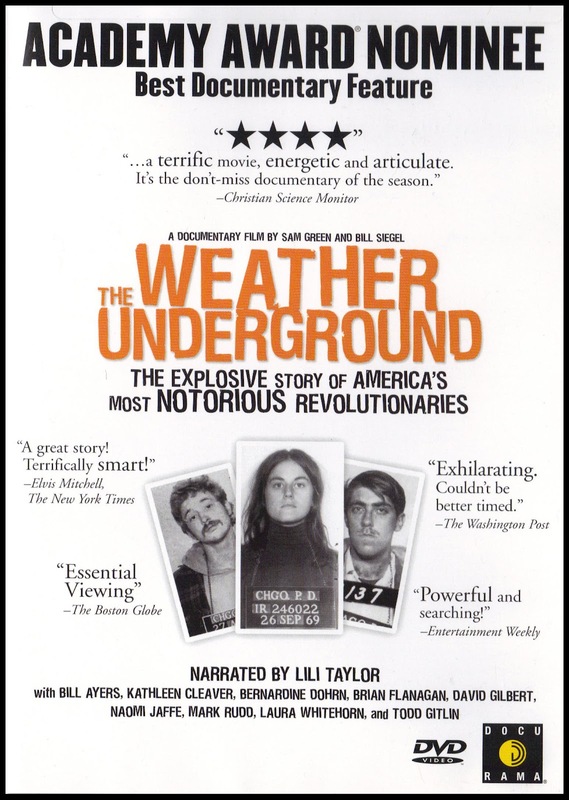 The Weather Underground is a 2002 documentary film based on the rise and fall of the American radical organization The Weathermen. 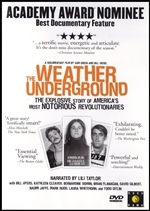 Using much archive footage from the time as well as interviews with the Weathermen today, the film constructs a linear narrative of the organization. The film, directed by Sam Green and Bill Siegel won the audience choice award at the Chicago Underground Film Festival and went on to be nominated for an Academy Award in 2004.